Is Ear Candling Actually Effective? If you’ve never heard of ear candling, you’re in for a treat. Some complimentary or alternative health adherents swear it does all sorts of good for the ol’ ear canal, and yes, it involves sticking something into your ear and lighting it on fire. Does it really do any good, and are there any inherent dangers to putting a flaming candle in your ear? Let’s find out. What the heck is an ear candle? An ear candle is different from your ordinary candle. They’re usually hollow, made of fabric soaked in beeswax and are about a foot long, so you’re not exactly sticking a birthday candle in your ear and lighting it on a fire just a few inches from your head. However, you do put one end in your external ear canal and lie on your side, while the other end is lit with actual fire. Many people put a paper plate or some other barrier between their head and the lit to keep hot wax from dripping down to their face. The desired outcome is that a vacuum is formed by the flaming candle, which will hopefully draw out wax and other undesirable substances from the ear canal. 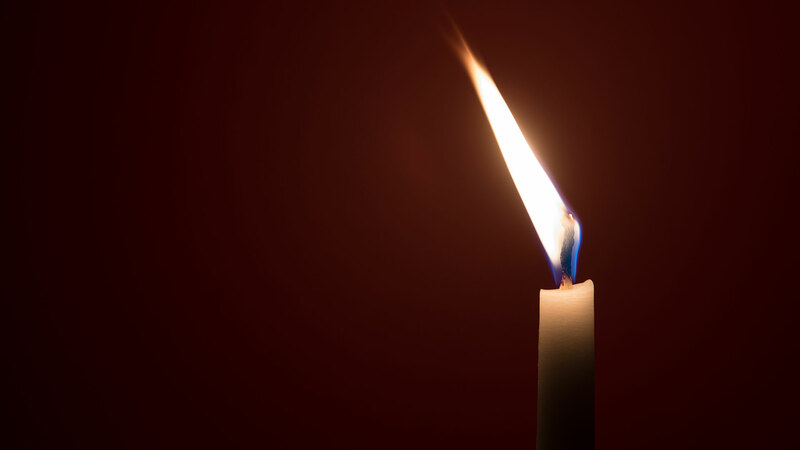 Practitioners usually cut the stub of the candle open and proclaim the brown waxy substance inside to be the successful result of the procedure. More: Is Acupressure a Solution for Period Pain? Unfortunately for those who are looking to clean out their earwax or relieve pressure, it looks like this practice is a waste of money, and worse yet, potentially dangerous. Dr. Benjamin Tweel, an otolaryngologist at Mount Sinai Hospital, says ear candling is not effective at removing earwax. Not only does the practice not remove earwax, relieve pain or relieve pressure, it’s also totally not safe at all. Tweel notes that injuries from ear candling include burns, complete obstruction of the ear canal by dripping candle wax, outer-ear infections and even eardrum perforation. Also, don’t forget you can accidentally light your hair or your surroundings on fire. A quick search confirms one case in which a 50-year-old woman came in after ear candling went awry — the person performing the candling burned herself while removing the candle, and hot wax went into the patient’s ear canal. She was also experiencing some hearing loss. She had to go under general anesthesia for its removal, and the doctor discovered she had a perforation in her tympanic membrane (aka eardrum). The perforation and hearing loss were still present one month later. If you’re waxy, what should you do instead? Even though we may feel that earwax must be removed, you should pay attention to the warnings on your cotton swabs and keep them out of your ears and also pay heed to the old saying to never stick anything smaller than your elbow in your ears. In fact, Tweel says that ears do not need to be cleaned routinely — they naturally expel wax on their own. “Q-tips, for instance, will generally make earwax problems worse or cause other symptoms,” he explains. There are cases in which earwax does completely block the ear canal, which can negatively impact hearing. For this, Tweel suggests using over-the-counter earwax drops that typically contain mineral oil and peroxide, which can help the wax drain out. More: Does Lavender Really Help YourSleep Better? Bottom line: Keep flaming candles away from your ears because it doesn’t work and can also cause serious problems. Instead, try to let your ears do their own thing and be the self-cleaning body parts they already are.